Connecticut Shotgun Mfg. Co. Firearms are designed to last many generations. To ensure your legacy endures, we recommend regular service every three to five years so your A-10 American stays in perfect working order. 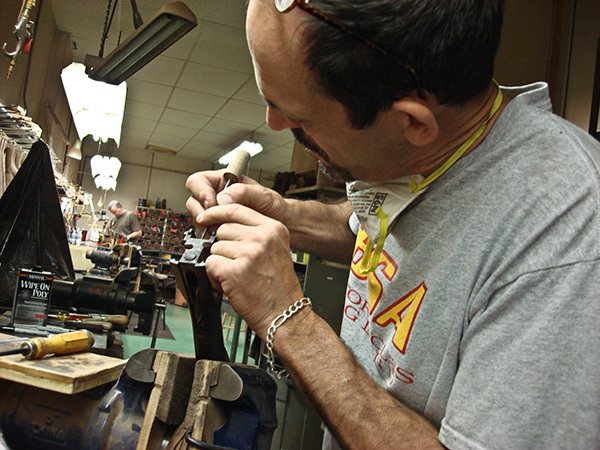 In order to preserve the value of your gun, it is important to regularly service your gun. This maintanence should only be undertaken by Connecticut Shotgun Mfg. Co.